If you are applying to a U.S. school, make sure you have already taken the test required by universities depending on the course. TOEFL/IELTS: This is a basic English proficiency exam required for all international students going to the U.S. or U.K. It depends on the university and the country. Both are fairly standard and accepted at most schools. Great letters of recommendation can make or break the application. This is important if you are applying for Masters or PhD level program. To increase your chances of acceptance, get recommendations from well known individuals in their fields that you have worked with. They should be able to clearly highlight your depth of knowledge, skills and contributions in your field. Usually, you need at least a few letters of recommendations from people you have directly worked with in the past. This is your chance to explain why you are qualified to join the program. What have you accomplished in the past that’s not stated in other parts of your application and why you will be a great candidate for the program. Also called “personal essay”, this is your chance to shine and give the admissions committee a strong reason to send you that admission letter. You can also make a case for financial support if you need help with education related expenses. If you are looking for financial aid, you must also submit a separate application. Financial assistance and scholarships are very limited for international students. The evidence for financial support is required by U.S. universities to issue I-2o which is required for U.S. visa interviews. If you have had nationally or internationally recognized achievements in your field of study or hobby, it is a good idea to add those documents as well. The universities are looking for students who are passionate about what they do and will work hard to excel at their work and hobbies. Stilt provides loans to international students and working professionals in the U.S. at rates lower than any other lender. 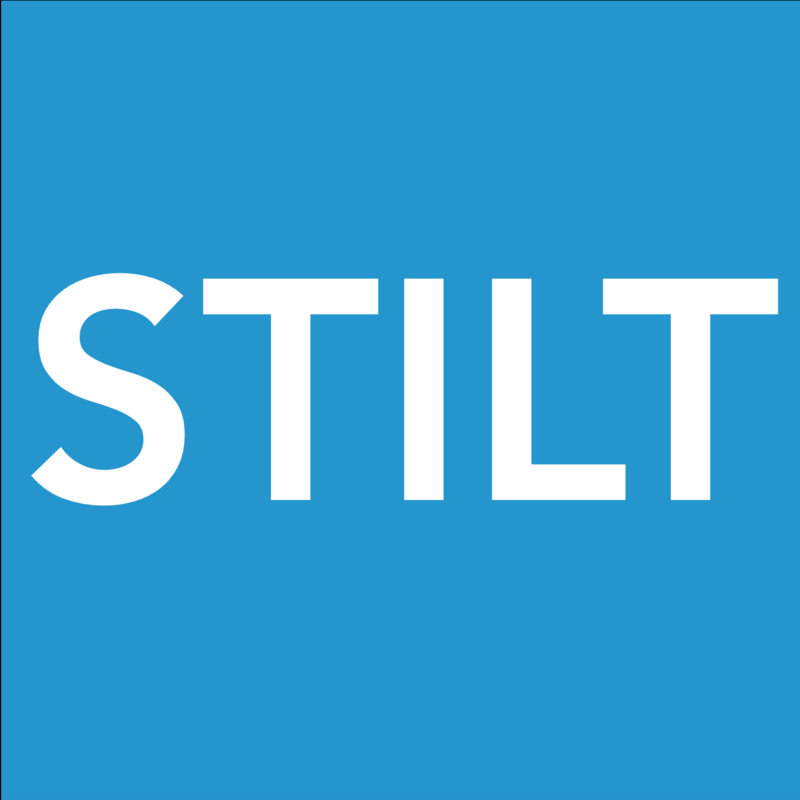 Learn more about us on wikipedia or visit us at https://www.stilt.co. If you have any questions, send us an email at team@stilt.co.